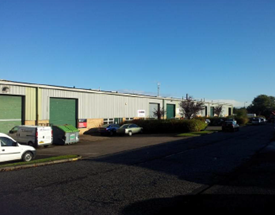 The JV of Caisson Investment Management and equity partner Parabola Capital have acquired Hunting Park in Livingston for c.£1.425m. The estate comprises 12 units and measures 66,038 sq ft. The transaction represents a net initial yield of c.9.5%. The estate is c.30% vacant and is expected to achieve a net reversionary yield of 15.00% once refurbs and lettings are completed.